You are here: Home » Star Wars, who are the good guys? A short while ago I wrote a piece about Tom and Jerry. Now that reminded me of a similar piece I wrote a long time ago about Star Wars. That and the below image that appeared on one of the websites I spend too much time on made me decide to dig it out and republish it on this site. I do, also, apologise for the dreadful photoshoping at the end. We are lead to believe from the films that the Rebels are the good guys. They do win in the end by killing Darth Vader, The Emperor, destroying the 2nd Death Star and killing hundred of thousands of innocent people. Wait, I hear you say – “Thousand of innocent people?“. Yes they do. 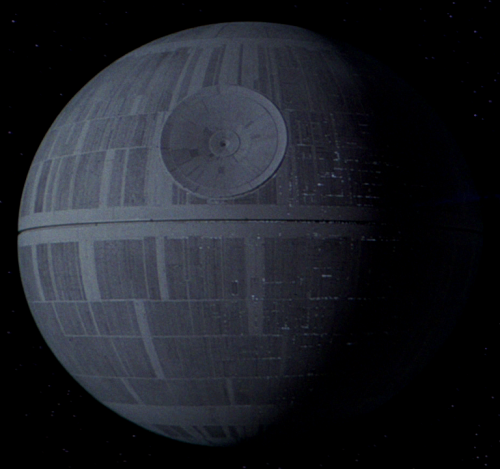 The first Death Star was completed so destroying that was fine – It was a military target. Yes. 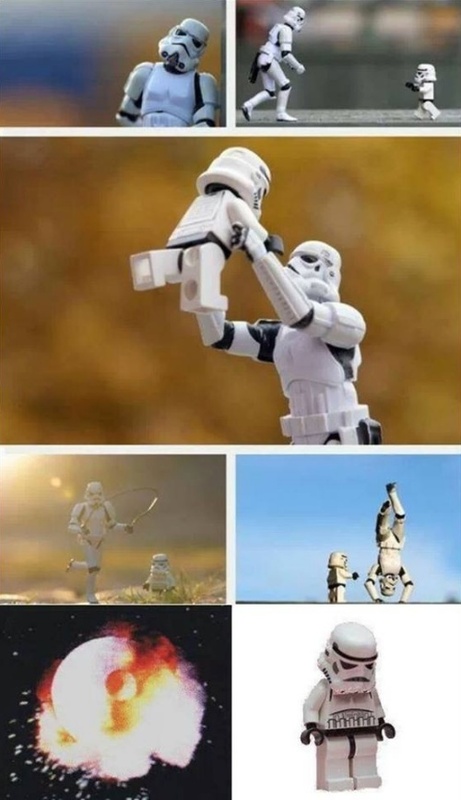 It was complete and run by the Empire. According to figures that I have found. OK, what appeared on its Wikipedia entry, but that gave me a figure of the casualties. Almost 1.2million deaths! This maybe a lot higher if this website is to be believed. After all this weapon did destroy Alderaan and kill 1.9 billion people. 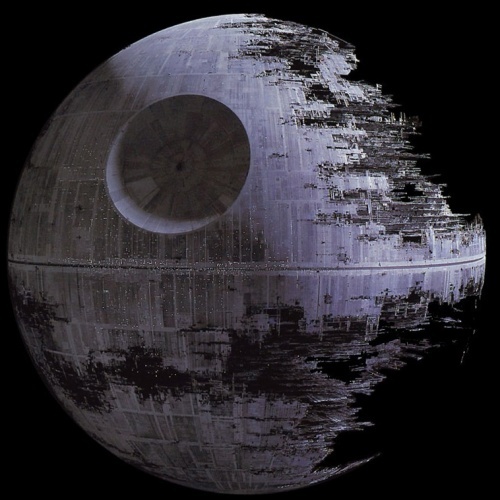 However, the 2nd Death Star was still under construction and as such would have had hundred of thousands of “contractors” working on the plumbing, “iron work”, electrics etc. I wouldn’t be surprised if most of the afore mentioned contractors were probably slaves but the sentiment still remains. They were “innocent” of the wrongdoings on The Empire and just doing their job – some of them, probably, under duress. This is also excluding all the construction droids that are needed for the more dangerous aspects of construction. 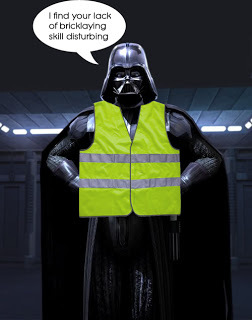 I think the moral of this is never sign up for a “rush construction job” when the people who are employing you are at war – especially if it’s to some far flung corner of the empire. I just hope that the death pay was worth it.